How did a land and people of such immense diversity come together under a banner of freedom and equality to form one of the most remarkable nations in the world? 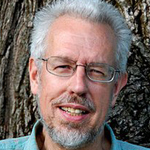 Everyone from young adults to grandparents will be fascinated by the answers uncovered in James West Davidson’s vividly-told A Little History of the United States. 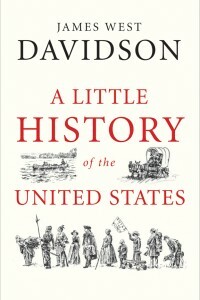 In 300 fast-moving pages, Davidson guides his readers through 500 years, from the first contact between the two halves of the world to the rise of America as a superpower in an era of atomic perils and diminishing resources. In short, vivid chapters the book brings to life hundreds of individuals whose stories are part of the larger American story. Pilgrim William Bradford stumbles into an Indian deer trap on his first day in America; Harriet Tubman lets loose a pair of chickens to divert attention from her escaping slaves; the toddler Andrew Carnegie, later an ambitious industrial magnate, gobbles his oatmeal with a spoon in each hand. 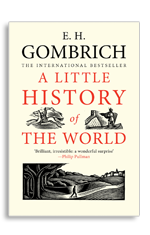 Such stories are riveting in themselves, but they also spark larger questions to ponder about freedom, equality and unity in the context of a nation that is, and always has been, remarkably divided and diverse.